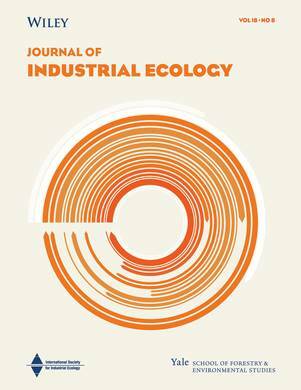 Our article "A Review and Typology of Circular Economy Business Model Patterns" is part of a special feature of the Journal of Industrial Ecology on "Digging Deeper into the Circular Economy". The articles in this special feature are available for free! Our new study presents a comprehensive and up-to-date overview of presently known business model patterns that hold the potential to contribute to the diffusion of ecologically and socially beneficial innovations. ‘Sharing economy’ businesses are becoming ever more present. Yet their impacts and value trade-offs are not well understood. We explored these impacts through a multiple-case study. In a book chapter written for "Implementing Triple Bottom Line Sustainability into Global Supply Chains", edited by Lydia Bals and Wendy Tate, we take a closer look at sustainable supply chain and sustainable business model conceptions. Antony Upward and Ondine Hogeboom offer a full-day workshop on flourishing business model design at the University of Hamburg, Germany.